The bottom side of Justy's pedigree is made up of ALL black ancestors, and Tripp that this line of black is one of the brightest he has ever seen. 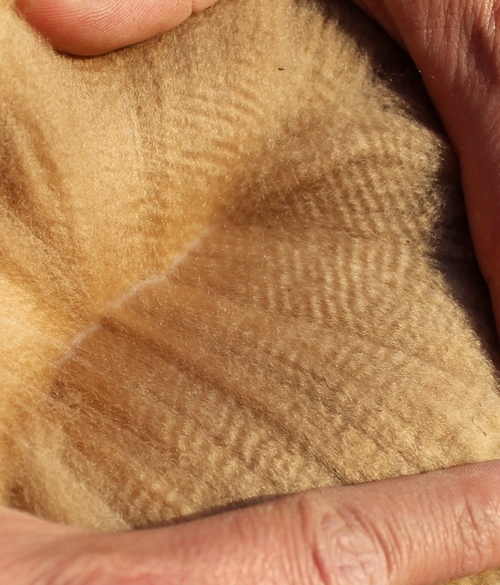 If you are after a solid foundation female that will make a beautiful fleece of color, then you should consider Justy! Justy will be sold with two breedings from any Keva Ranch herdsire. 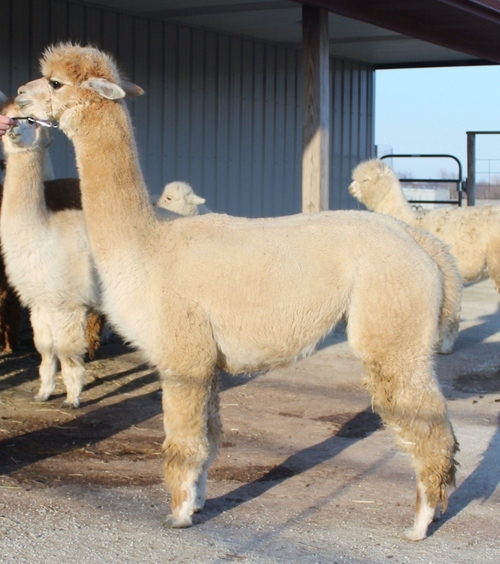 The purchasing farm can use any of their females for these breedings.